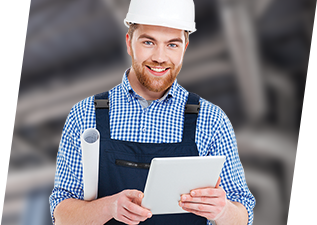 All-In-One Field Service Management Software. Automate & Grow Your Business. and view real-time progress of your business’s day to day activities. Eliminate the most time-consuming inefficiencies, increase productivity and view real-time reports. 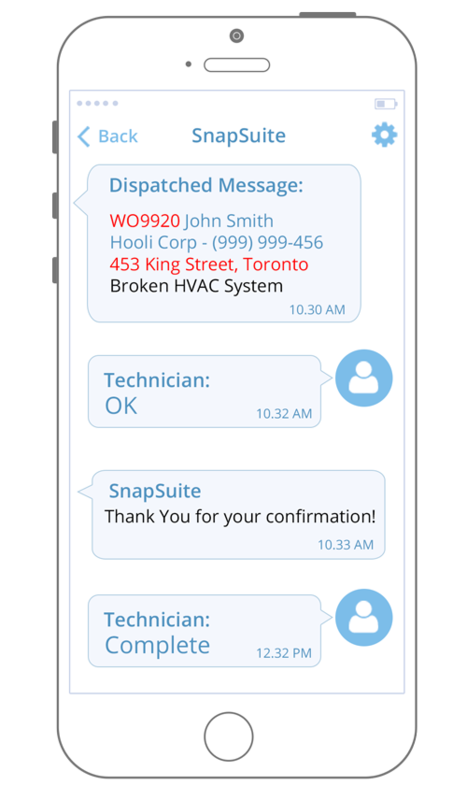 Dispatch jobs directly to field workers and technicians through our mobile app or via text message and get real-time status updates. Generate Microsoft Word quotes from your existing templates in one click. Automatically attach and send related brochures with quotes. 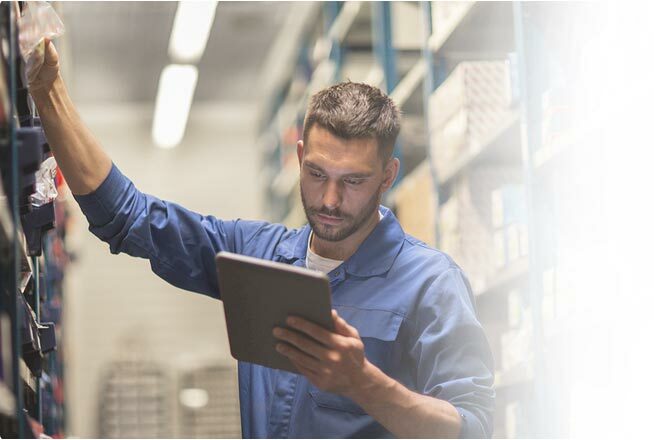 Monitor inventory levels in multiple locations and automatically generate purchase orders when the stock is low. 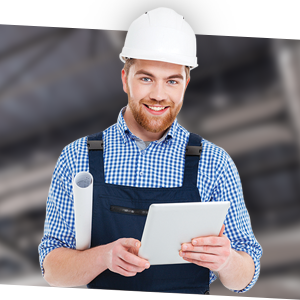 Find any document, quote, purchase order or invoice by item number, status, job type, technician or by company and see all related documents, notes and job history all in one place. 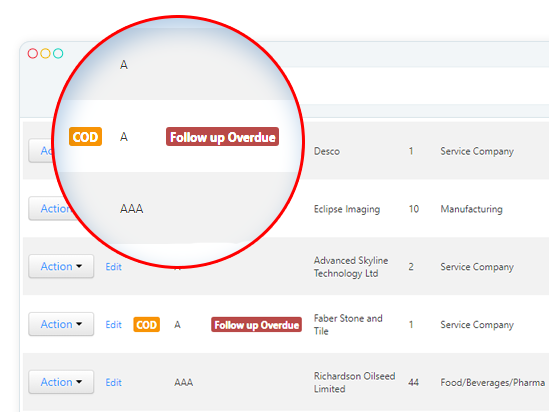 No more duplicating orders and invoices. 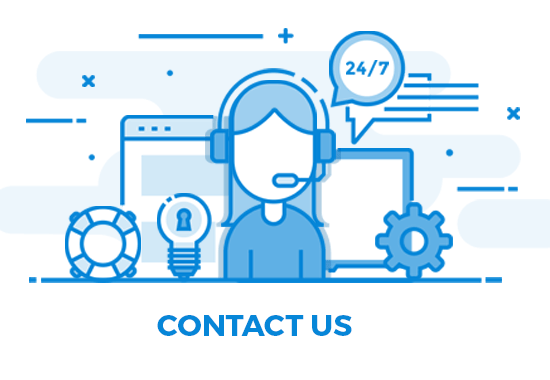 Our billing solution allows you to quickly create invoices from Work Order details. Send auto reminders to clients. Provide password protected e-commerce portals for your customers, allowing them to register and make a purchases directly through your website, or create a sale order that can be reviewed by a sale representative. Allow them to pay online by credit card or generate a sales order for further review by a sales representative. Mobile optimized portal for your sales rep so they can place orders in real-time while on the road. Enable manager approval for new sales reps, and automate workflow rules. Find everything you need to know about your client in one place. See a quick summary of how many jobs are currently pending with your client. 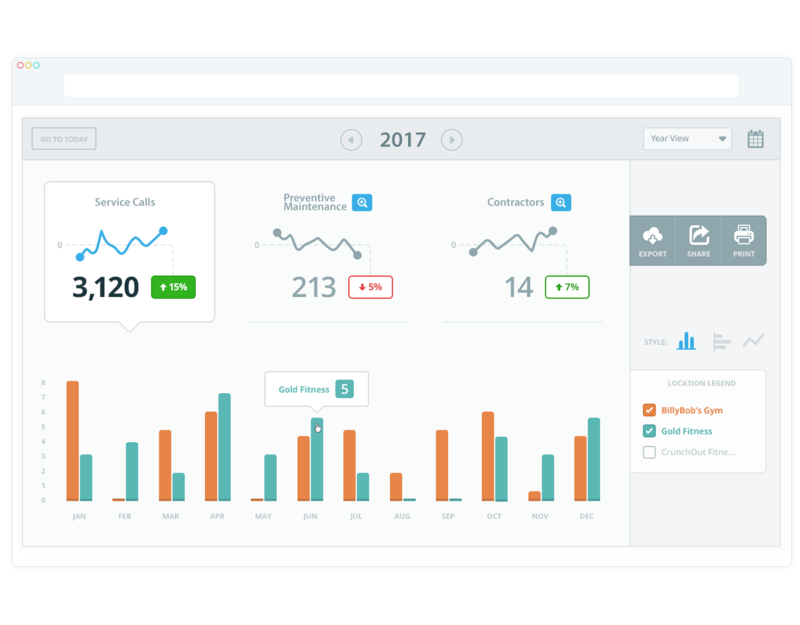 Automatically rate your clients based on preset business rules, and get auto reminders if a customer needs your attention. Quality client management is an integral part of growing any business. SnapSuite helps you manage your customer relationships and deliver customer value at scale. Performance is something every manager strives to improve. SnapSuite reports provide real-time data in easy to read, configurable reports, providing the information managers need to make the best decision quickly. See the number of incomplete jobs and the estimated dollar value. Find clients that need your attention with a simple grading system. 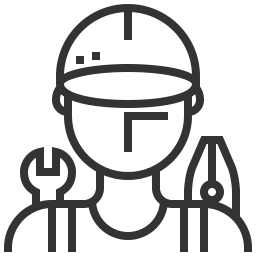 View maintenance report by month, city and frequency to better plan your technician's schedule. Simplified Pricing! No Per User Billing! We believe every company should have access to the tools necessary to grow. That's why we made all standard features available to every user in all of our plans. No more upgrading to the next plan just to get that one feature you need! 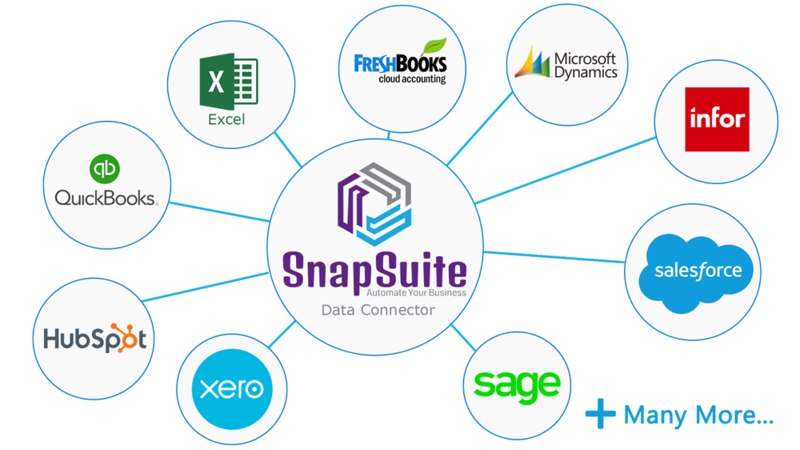 SnapSuite has the right solution to help you grow your business. Move your data between applications automatically, so you can focus on your most important work. SnapSuite helps you gradually migrate from a manual process to an automated system, helping you save time and money.